Appealing flush fronted frames . Powder coated scratch resistant finish. Frames have a load capacity of 7000kg UDL. High capacity frames allow for lots of levels. Boltless design for easy knock together installation. Beams slot easily into place and are secured with a safety clip. Pallet storage at ground level is possible as no bottom beams are required. Includes footplates and top caps. Hard wearing galvanized steel panels. Level can hold up to 740kg UDL. Beams slot into easily into frames and are securely held in place with safety clips. No bottom beams required allowing for palletised storage at ground level. Scratch resistant powder coated finish. Includes 25mm chipboard and steel supports. Beams slot easily in to frames and are secured with a safety clip. Up to 1010kg UDL per level. 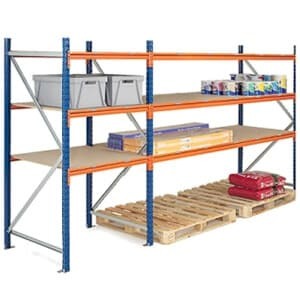 Pallets can be stored at ground level as no bottom beam required. Available with galvanized steel panels. Powder coated hard wearing finish. Beams slot easily into flush front frames and are secured with a safety clip. Up to 1000kg UDL per level. 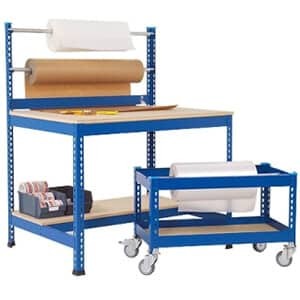 Ideal for ground level pallet storage as no bottom beams are required. 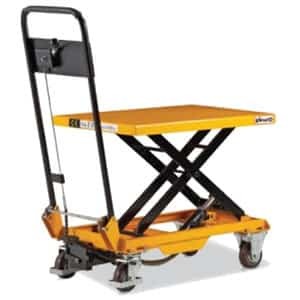 Available with heavy duty support bars or easy wipe clean galvanized panels. 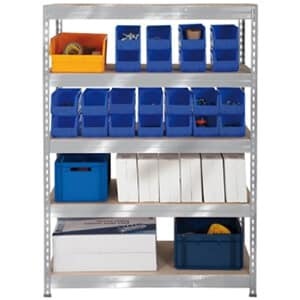 If you need bulk storage with a neat, flush finish, then our Shelf Plan range is the best answer for you. Part of the long span shelving range, this system has a flush fronted finish that makes it presentable for retail environments. 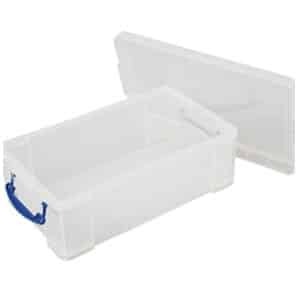 It is perfect for wholesale applications, but also for storerooms and warehouses.